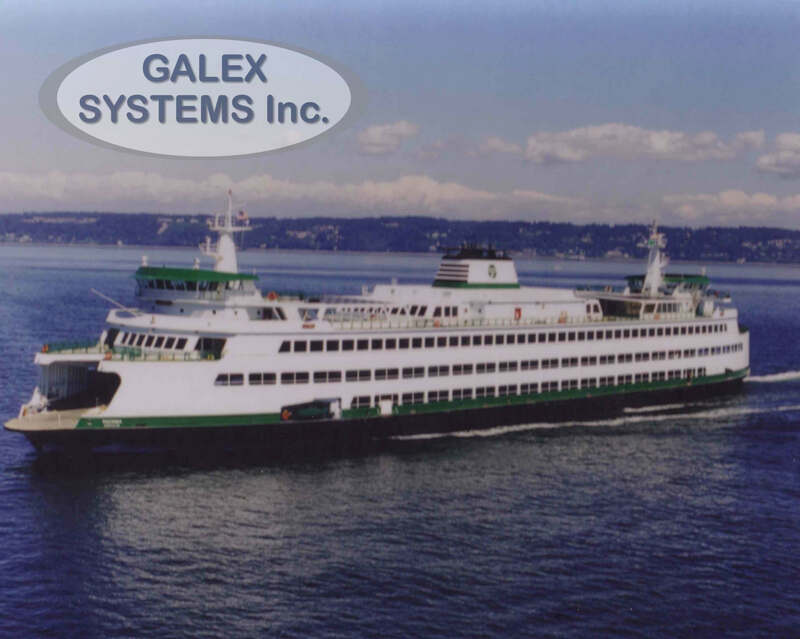 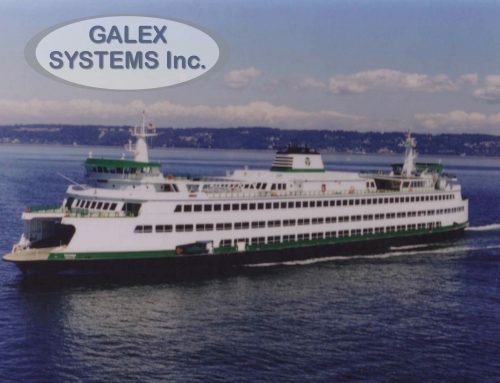 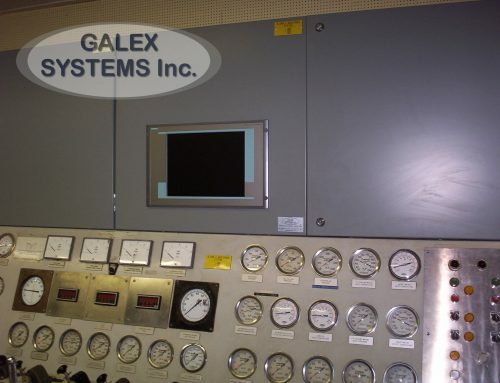 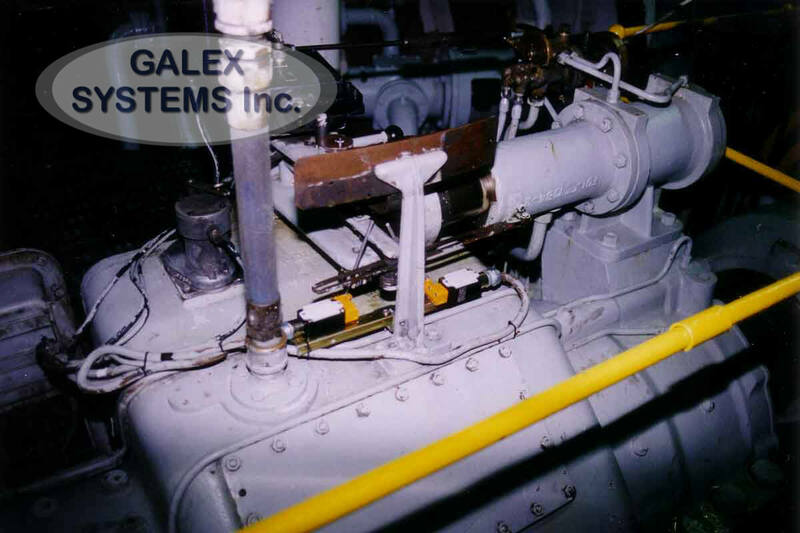 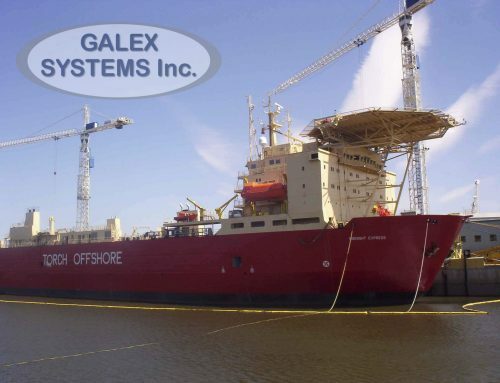 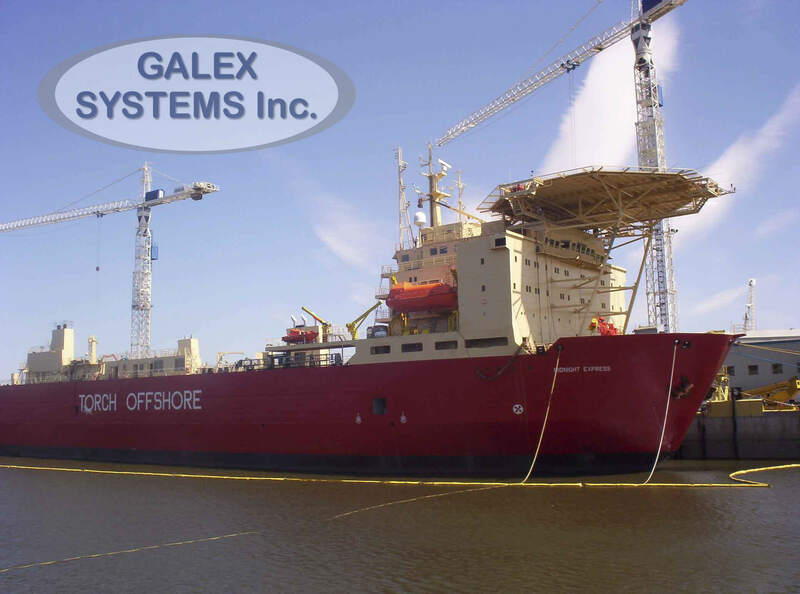 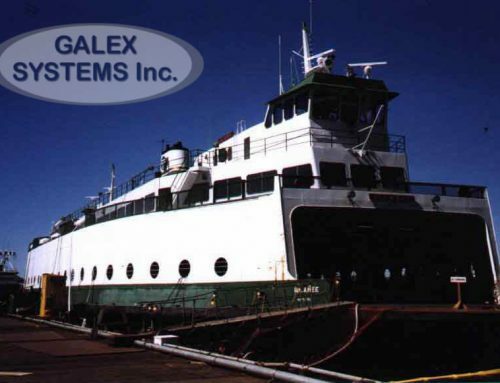 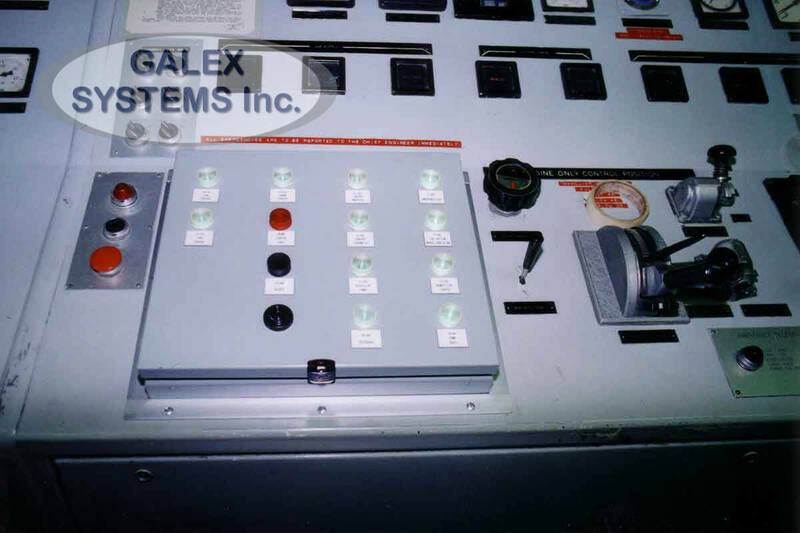 11 – Canadian Steamship Line – Galex Systems Inc.
Systems: EOS Console-24V DC Distribution Panel, Wrong-way System. Project Management: Turnkey project 24V DC Distribution Panel and Wrong-way System. 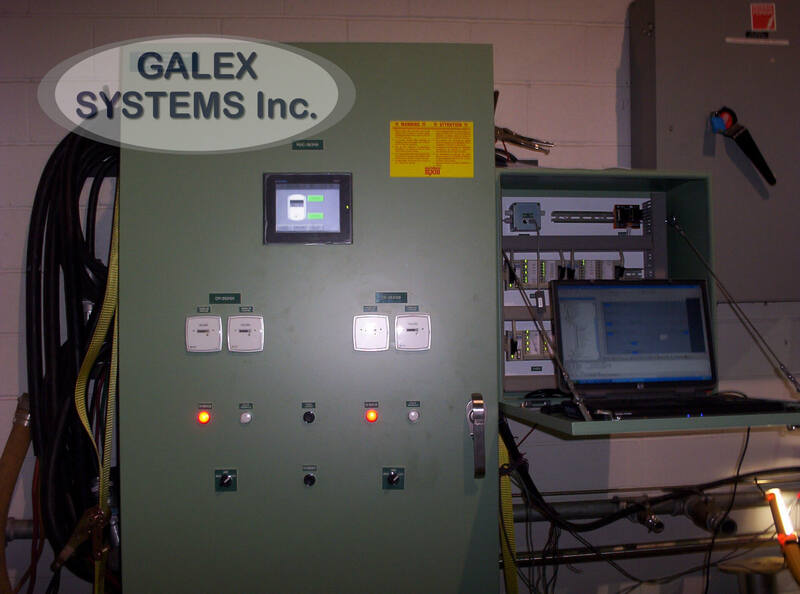 Installation, Manufacturing and Commissioning: Complete rewiring of 24V DC Distribution System. 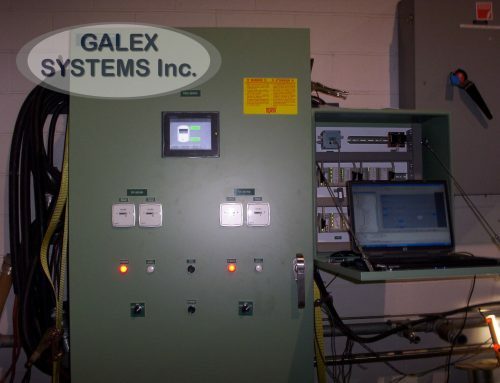 Installation of the Wrong-way System. 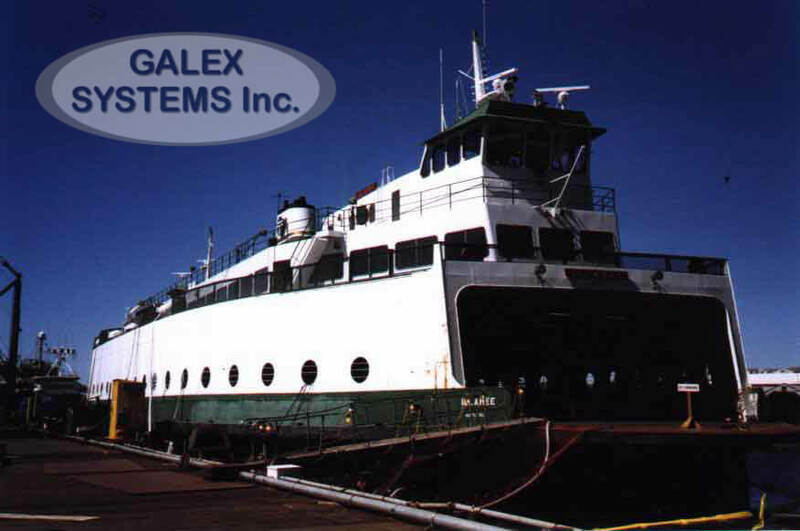 24 – Canada Steamship Lines Inc.